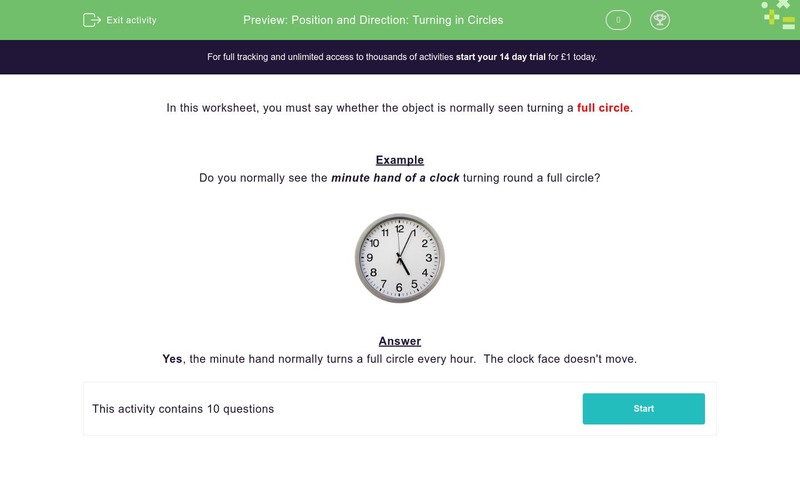 In this worksheet, students identify objects that normally turn full circles. In this worksheet, you must say whether the object is normally seen turning a full circle. 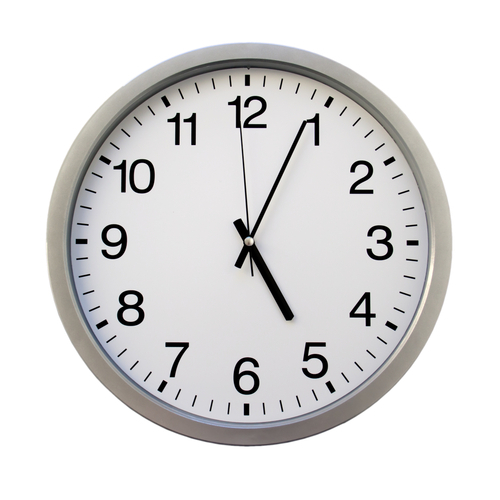 Do you normally see the minute hand of a clock turning round a full circle? Yes, the minute hand normally turns a full circle every hour. The clock face doesn't move. 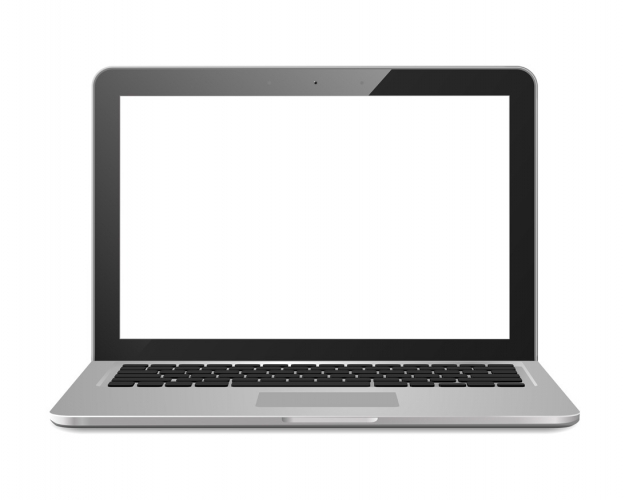 Do you normally see a computer turning round a full circle? Do you normally see the blades of a windmill turning round a full circle? 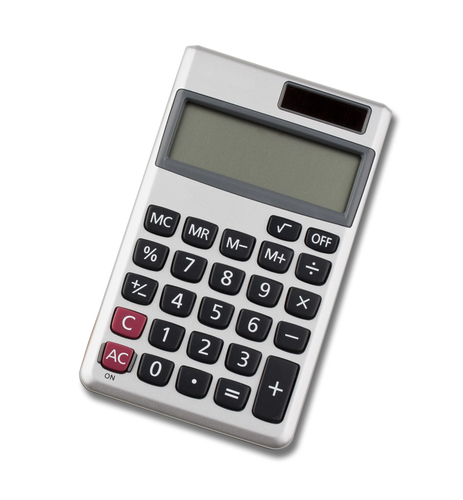 Do you normally see a calculator turning round a full circle? Do you normally see a clock face turning round a full circle? Do you normally see an hour hand of a clock turning round a full circle? Do you normally see a windmill turning round a full circle? Do you normally see a bicycle wheel turning round a full circle? Do you normally see a paper plate turning round a full circle? 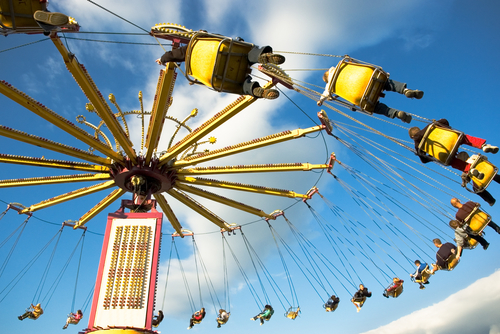 Do you normally see people on this fairground ride turning round a full circle? A computer sits still on your desk. The minute hand turns a full circle every hour. The blades of a windmill turn full circles in the wind. A calculator is still when you use it. The clock face does not turn. The hands do. The hour hand turns a full circle every 12 hours. 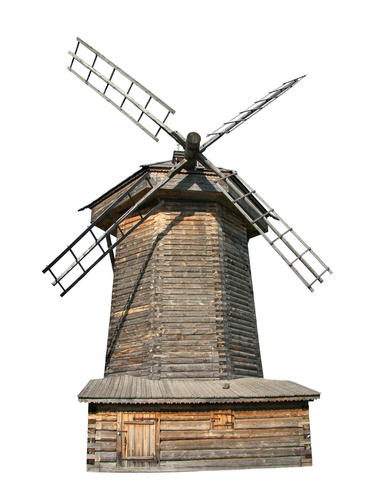 The windmill doesn't move. The blades do! 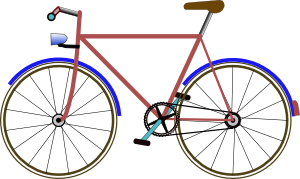 The wheels turn full circles as you move forward on the bicycle. 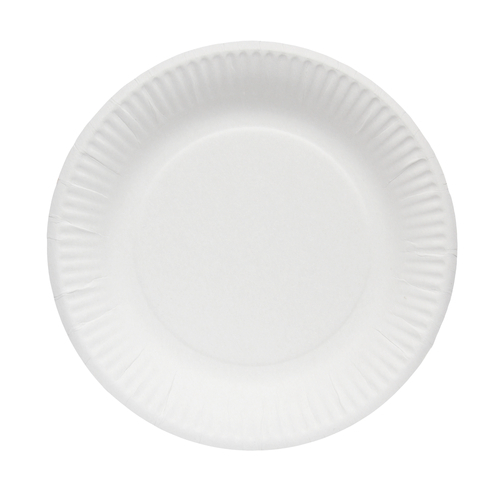 Paper plates can turn full circles, but normally they don't - especially when you are eating! The people and the chairs turn full circles as the ride goes round and round.